An industrial colony with well maintained historical heritage. 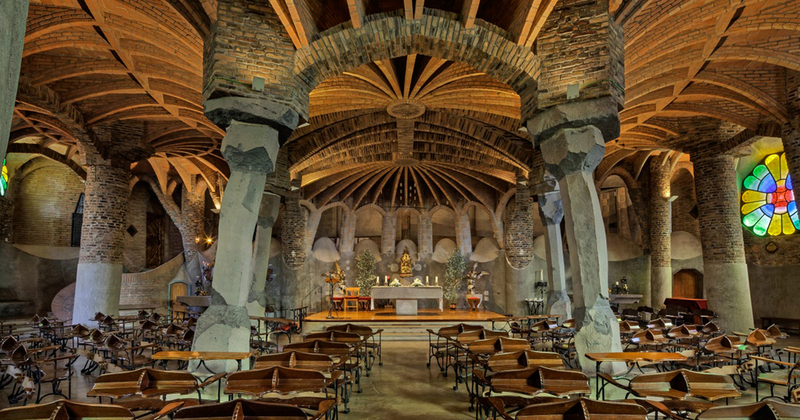 Discover the amazing Gaudí crypt, where the architect used his architectural innovations together for the first time. Then explore the highlights of Catalonia in the Catalonia in Miniature exhibition.